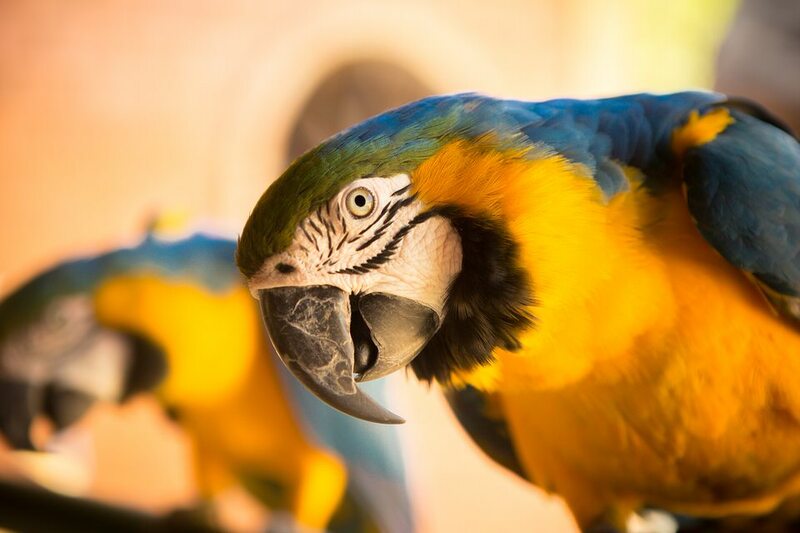 The thrill of seeing a different species at almost every appointment is a wondrous day for those of us who enjoy treating avian and exotic pets. More and more veterinary students are seeking course work on exotic species, and more graduates are looking for employment opportunities that offer an avian or exotic pet-owning clientele. While the drive and desire remain high and seem to get higher every few years, the preparation and planning for starting or growing an avian or exotic practice is not always keeping pace. Seeing avian, reptile and small mammal exotic pets takes more than one person’s desire. Staff members must be extremely knowledgeable about disease symptoms and presentation, nutritional requirements and handling skills. You also should be able to know when to refer to a colleague who is more adept at handling your case or specific pet. Our entire team of 14 employees is well-versed at recognizing emergency situations, whether conducting a phone call with a distraught owner or seeing a pet in distress at the front desk. Our team is trained to handle and care for a variety of avian and exotic species. The front desk staff must know what constitutes an emergency. Veterinary nurses and assistants must know how to safely catch and hold each species we agree to see, not only to prevent injury to the animal, but to protect the examiner as well. All staff members need to know what the charges will be for procedures we agree to perform. This allows us to provide the pet owner with an accurate accounting so they aren’t surprised by the fees and we aren’t selling ourselves short. The equipment and materials necessary for avian and exotic pets need to be well thought out. The waiting area and even the exam rooms require consideration as well. Most of our avian and exotic patients are prey species and can become stressed by barking dogs or hissing cats. This is especially true for birds, rabbits, guinea pigs and chinchillas. Exam rooms should be secured to prevent smaller patients, such as finches, sugar gliders and hamsters, from finding an escape hole or disappearing underneath a bank of cabinets. You also may want to redesign your retail area to offer food and supplies specific to exotics, such as small mammal diets, avian pelleted diets, vitamins, treats, toys and reptile lighting. If you plan to hospitalize or even board avian and exotic species, you must take into account an individual animal’s needs. Reptiles require the proper temperature range, and they need appropriate ultraviolet A/B lighting if they are staying more than a few days. Guinea pigs are highly nervous creatures and need a box or hut to hide in. 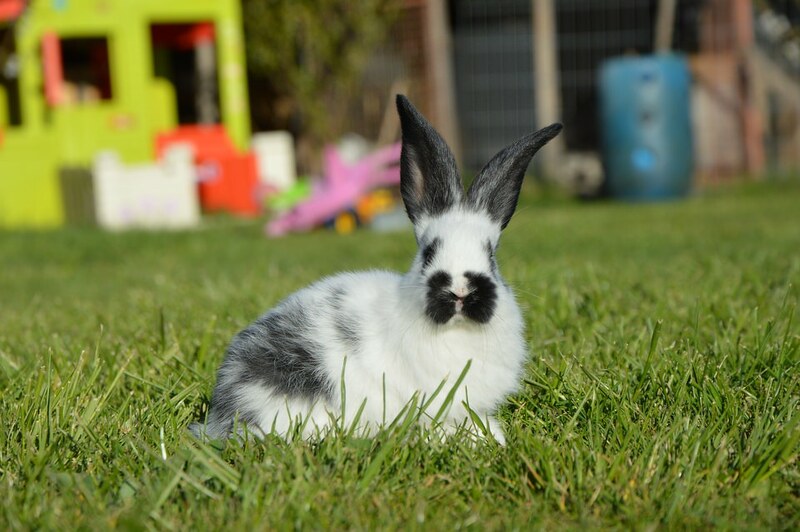 Many rabbits are litterbox trained and will not defecate or urinate without one. Ferrets are adept at escaping through basic foldout cages or unsecured doors. Birds need cages with appropriate perches and cage bars, and some parrot species may need secure door locks. Housing considerations also take special planning. Birds and small mammals—prey species—should not be housed next to or within sight of predator species such as dogs, cats, ferrets and reptiles. Graduating from a veterinary school that offers excellent or extensive course work in avian and exotic pet medicine and surgery is a plus, and performing an internship or a residency is an advantage. One of the best ways to obtain more knowledge and acquire new skills is by being a member of and attending the annual conferences of the Association of Avian Veterinarians, the Association of Exotic Mammal Veterinarians and the Association of Reptile and Amphibian Veterinarians. Attending the annual conferences, as well as enrolling in wet labs, makes one more proficient at a variety of necessary skills. Starting to see avian and exotic patients is not difficult in itself; it requires a new way of thinking and an understanding of the special requirements and medical differences each species may have. As with a traditional dog and cat facility, we see many of the same diseases and injuries in exotic patients. These conditions usually can be cared for in a similar manner, albeit with adjustments made for the animal’s size and medication dosing. Many of the routine drugs used for a dog or cat are toxic to exotic patients, or the medications may require a higher dose to be effective. For example, a broken leg in a parakeet still requires pain control and splinting, but the meloxicam dose can be as high as 1 to 1.5 mg/kg once or twice a day. Frontline, a safe flea medication for dogs, can be fatal in rabbits and other small mammal species. A snake with a severe oral infection may need a complete blood count to further assess his clinical status, but the blood draw is a cardiac stick, and the slide must be manually counted or submitted to a reference lab that knows reptile hematology and cytology. Medicating backyard chickens can become an issue, as you need to pay attention to Food Animal Residue Avoidance Databank (FARAD) requirements for approved drugs and drug withdrawal times. Rabbits, guinea pigs, chinchillas, and prairie dogs need grass hay to comprise up to 70 percent of their diet. Without it they become prone to dental disease and chronic gastrointestinal issues due to the lack of fiber. 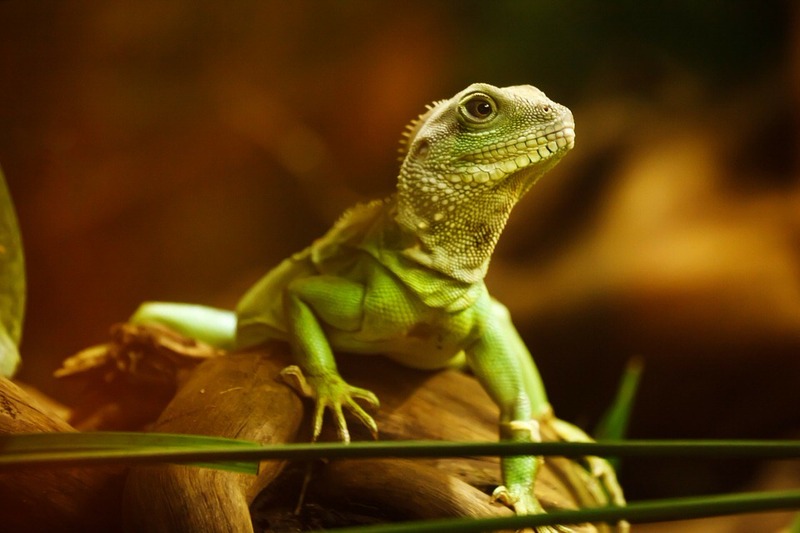 Reptiles need lighting—both heat and ultraviolet A/B bulbs—for their particular species. Without it we may see recurring respiratory infections, metabolic bone disease or anorexia. Parrots primarily kept on a seed diet can develop arteriosclerosis, vitamin A deficiency leading to poor feathering or oral abscesses, and obesity. With proper education and guidance, most owners can correct an animal’s care at home and improve or alleviate many illnesses. You and your staff must be knowledgeable in each species’ care so as to help educate the clients properly. This is why we recommend annual health exams, not just sick patient exams. Providing clients with up-to-date client education materials is extremely important. Knowing where to refer clients to reputable online resources has been very useful. Since we see parrots, chickens, ducks, geese and songbirds on a daily basis, just treating birds alone requires our veterinary team to possess a large skill set as it relates to disease symptoms. Add to that rabbits, ferrets, sugar gliders, hedgehogs, guinea pigs, hamsters, lizards, snakes and tortoises—oh, my!—and one can see quickly how fast our minds need to shift gears at each appointment. Caring for birds and exotic pets is enjoyable and fun, yet taxing and mindboggling at times. We wouldn’t have it any other way. Dr. Leslie Pence is an associate veterinarian at Avian and Exotic Animal Hospital of Louisiana in Metairie, La.